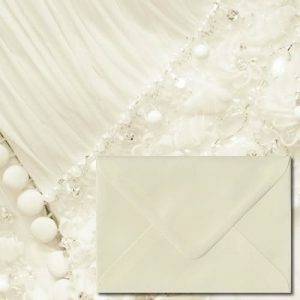 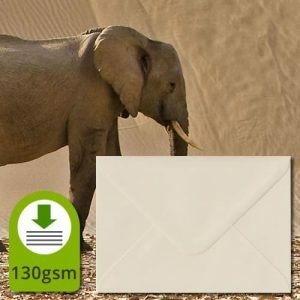 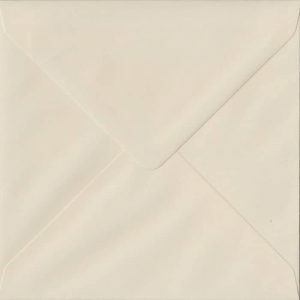 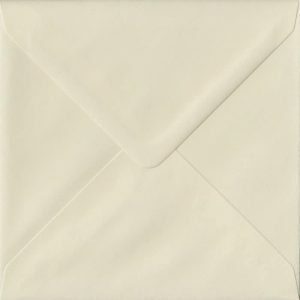 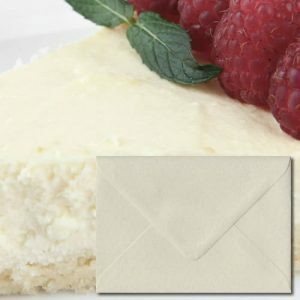 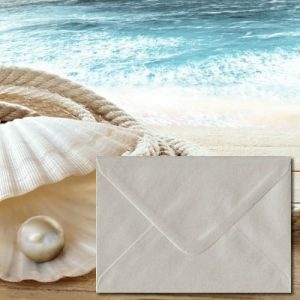 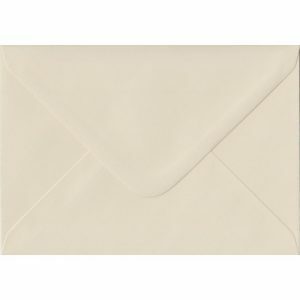 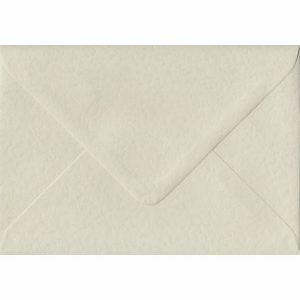 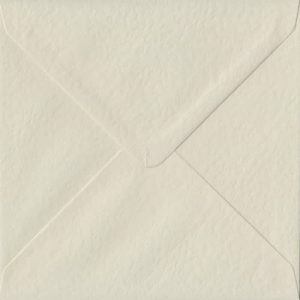 At Rainbow Envelopes, we stock the widest range of ivory envelopes in all the most popular sizes. 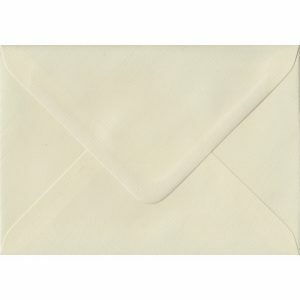 All available direct from stock with no minimum order quantities. 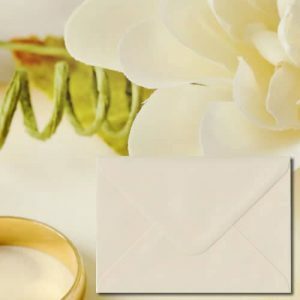 Available in standard 100gsm paper,luxury 120gsm heavyweight paper and with traditional diamond flap gummed seal or straight edge peel and seal strip, you are sure to find what you need from within our ivory envelope range.